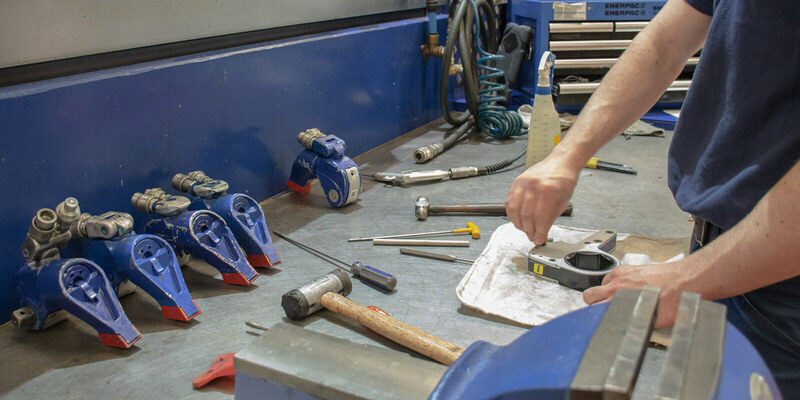 As part of our unrivalled customer service here at HTL Group, we provide full and comprehensive service & testing of controlled bolting equipment to ensure that your tools always remain in safe working order. 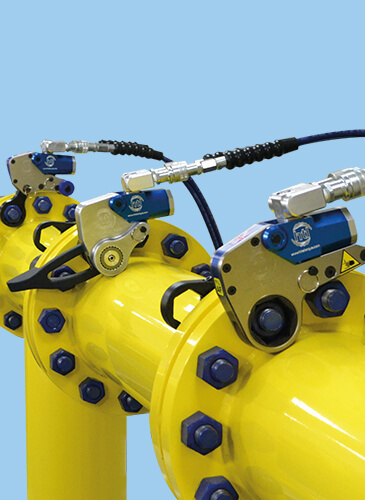 Hydraulic, pneumatic, electronic and manual torque equipment. 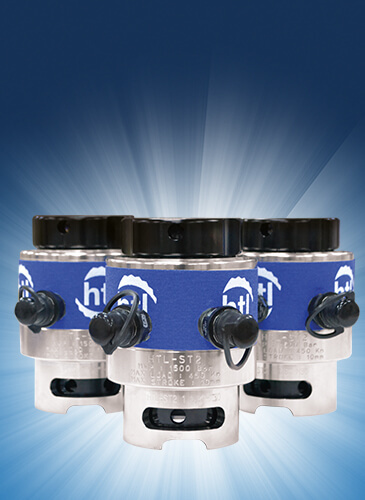 Air, electric and hand-operated hydraulic pumps. All 700 bar hydraulic tools. 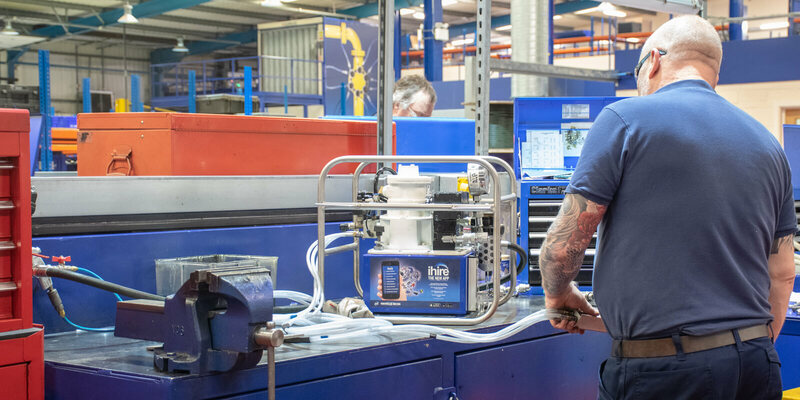 We also offer a complete range of services to ensure that your equipment, whether purchased from ourselves or another supplier, remains in safe working order. This includes us providing you with a full in-date certification, to allow for total traceability using our i-calibrate.com service. 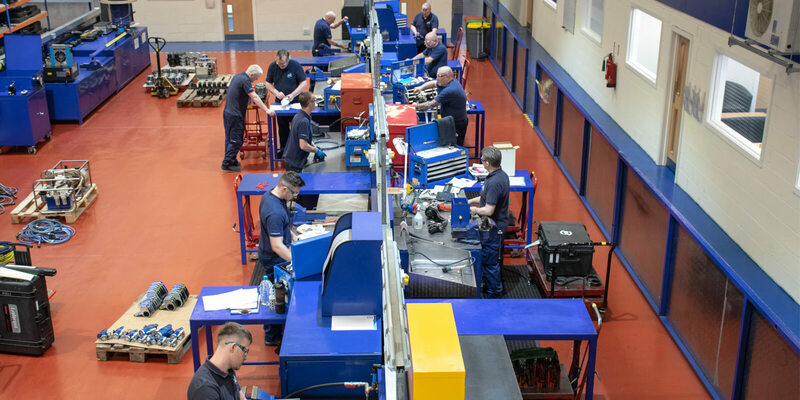 So whether you require a simple hydraulic oil change or a total equipment rebuild, our dedicated service and testing team are on hand to assist. 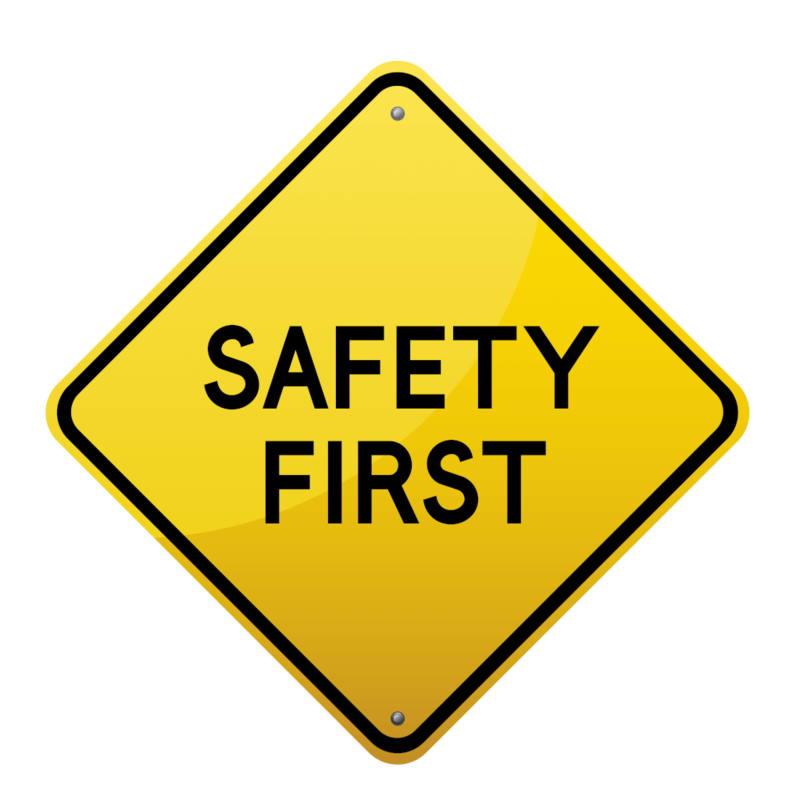 Safety is a key priority at HTL Group. 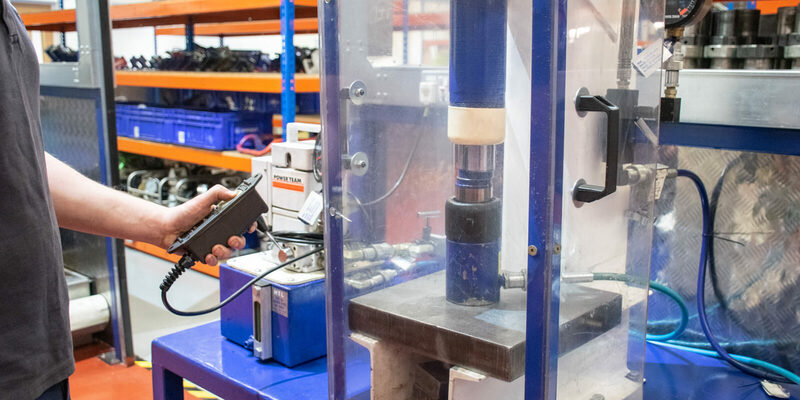 To ensure that all our equipment goes above and beyond the stringent industry requirements that currently exist, all our tools and equipment go through regular testing, calibration and service. 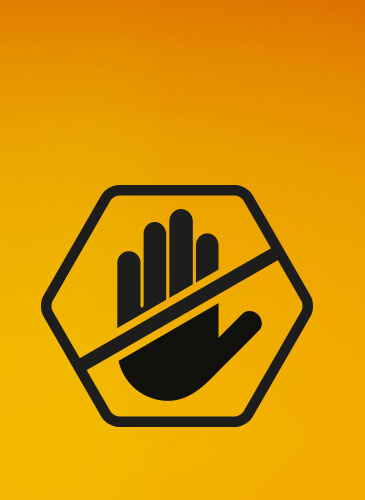 This means that you can be sure the tool you choose will arrive on your site, ready to be used. 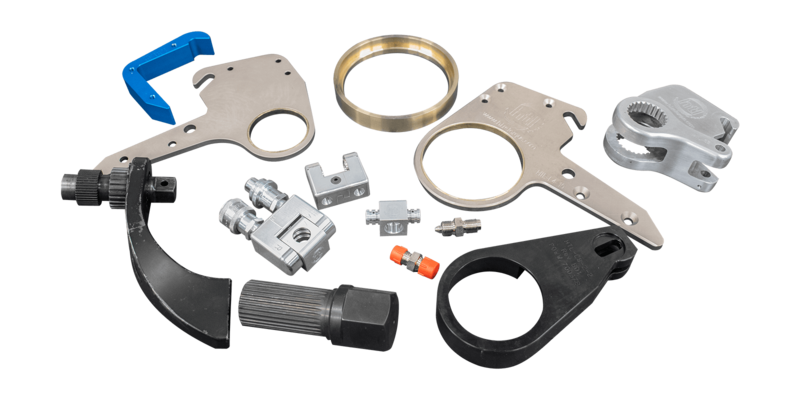 We stock a comprehensive range of spare parts as well, ensuring a rapid turnaround of time-critical equipment. We are happy to quote costs on an ‘item by item’ basis, but are equally satisfied with providing a scheduled service plan with fixed costs on certain items over a 12-month period. Our stock holding procedures are fully computer controlled, enabling our team to inform customers of what parts are available on demand. 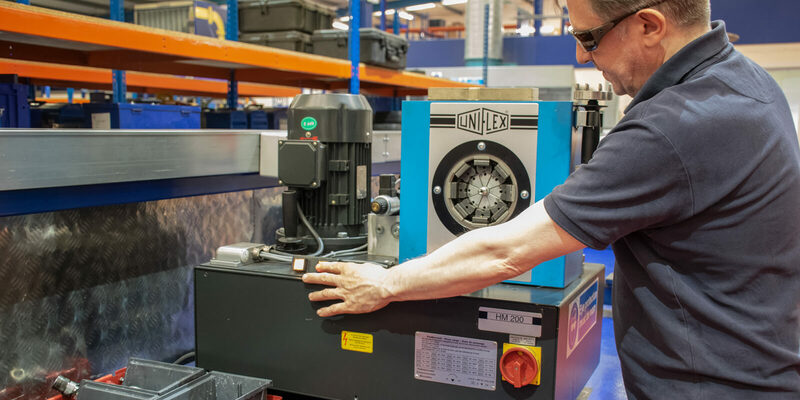 Where parts are not available, our in-house machining facility is there for the repair, refurbishment and manufacture of any parts you require. 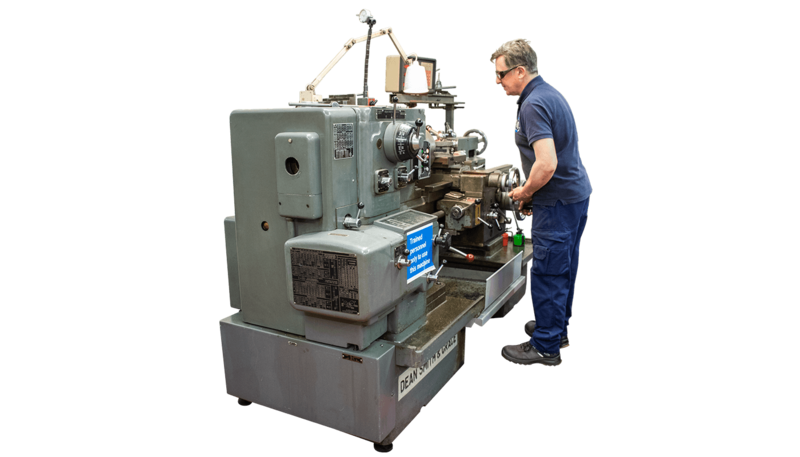 Our facilities also include a lathe, a milling machine, a surface grinder, a pillar drill, a mig welder, a tig welder, a plasma cutter and a blast cabinet.